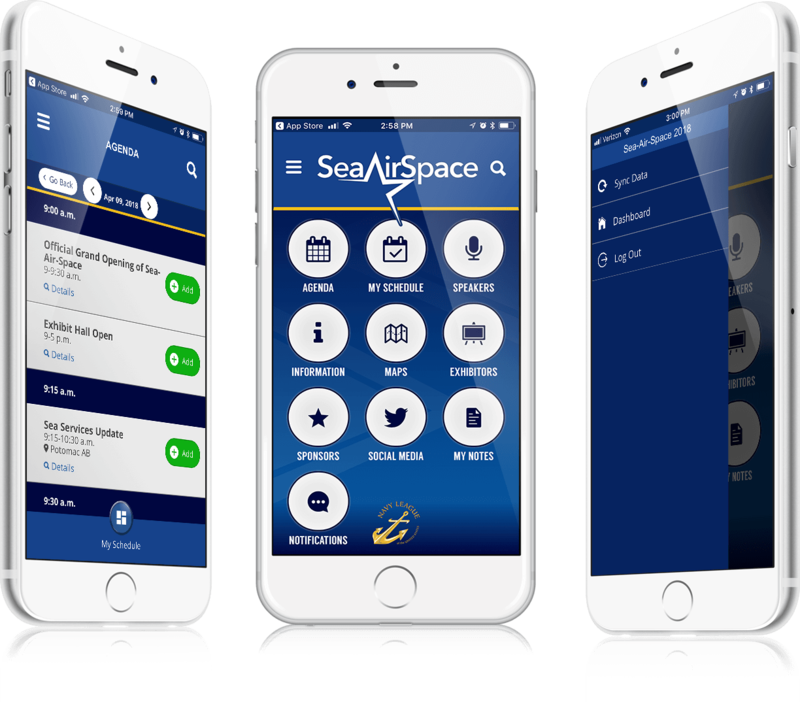 Creative2 provided a custom Event App for the Navy League's annual Sea-Air-Space Exposition. Sea-Air-Space is the largest maritime exposition in the U.S. with nearly 300 exhibits from companies like Microsoft and Lockheed Martin. The App was built and released for iOS and Android and is available for public download. With the Exposition's schedule loaded with seminars, events, speakers, and exhibits, attendees needed a way to keep track of their agendas. The app made building an agenda easy and being able to store conference information in their phones kept it compact for attendees on the go. Sea-Air-Space was able to schedule event notifications by the minute to make sure that reminders and announcements arrived in their attendee's hands at just the right time. Large events have a lot of useful information to make available to attendees. The Sea-Air-Space App provided a super quick way to find all the relevant information in one place. 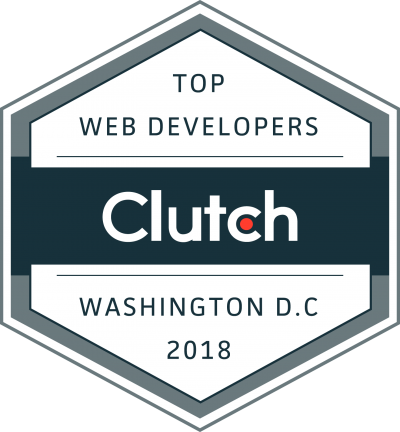 Parking, shuttle schedules, proper attire, and more.